For your fabulous spring planting, be sure to use a planter that’s large and durable enough for the life expectancy of your plants. 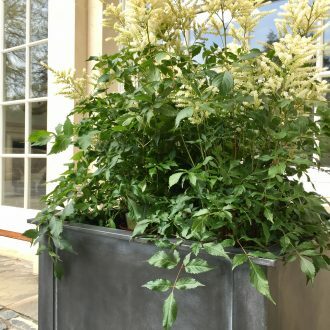 Our heavy duty, solid steel planters will provide the ideal solution, and yes we can make bespoke sizes. Please get in touch on 01225 851577.